Montana Pet Bird Rescue View other Birds for adoption. 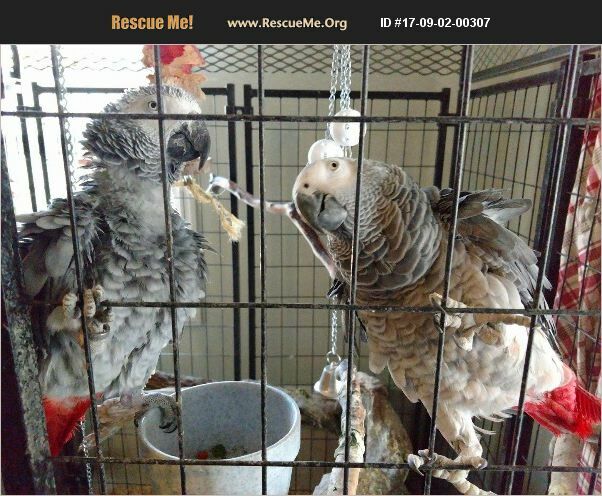 I have a pair of African grey parrots that I would like to rehome. I feel as they need more interaction than I can give to them. the male talks a little and I have never handled him. the female mimics noises and she has been handled some. I would like 1500.oo for the pair and the extra large cage.